Related to this exhibition, the McCord Museum will organize a day of animation films screening about Aislin. 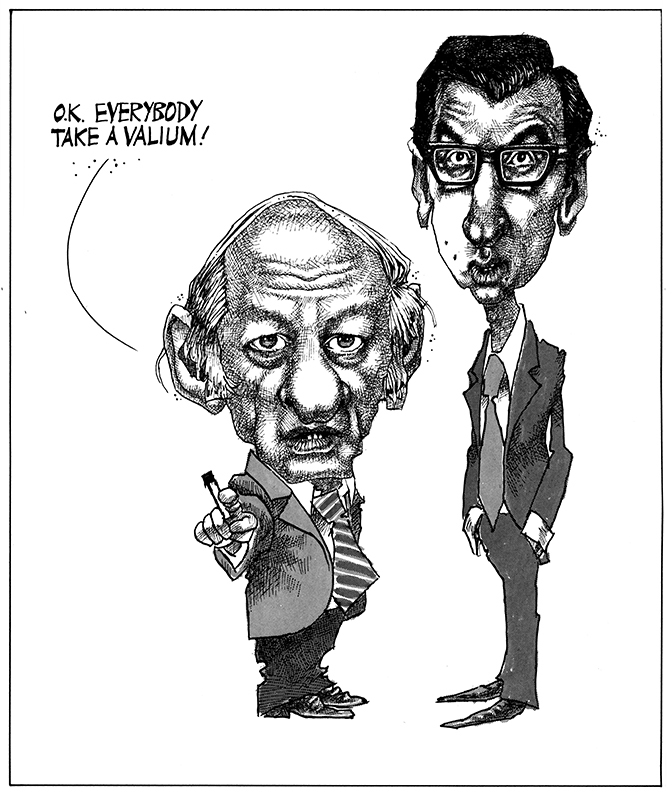 For more information on the celebration of Aislin 50 years of cartooning coming up in 2017, please see Maclean’s Magazine interview with the artist. In English: Wednesday at 8 p.m. In French: Wednesday at 6 p.m.
You will find in this book, published for our exhibition, a chronological selection of the most spectacular and truculent cartoons drawn by Aislin over the past 50 years, with a text of restitution about the political and cultural context for each of them.